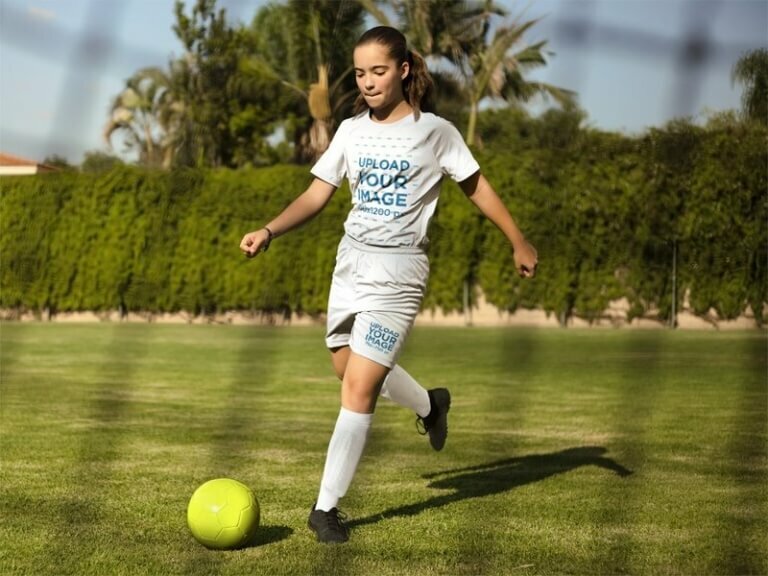 Make Sports Uniforms for Your Team - We Tell You All There is to Know! 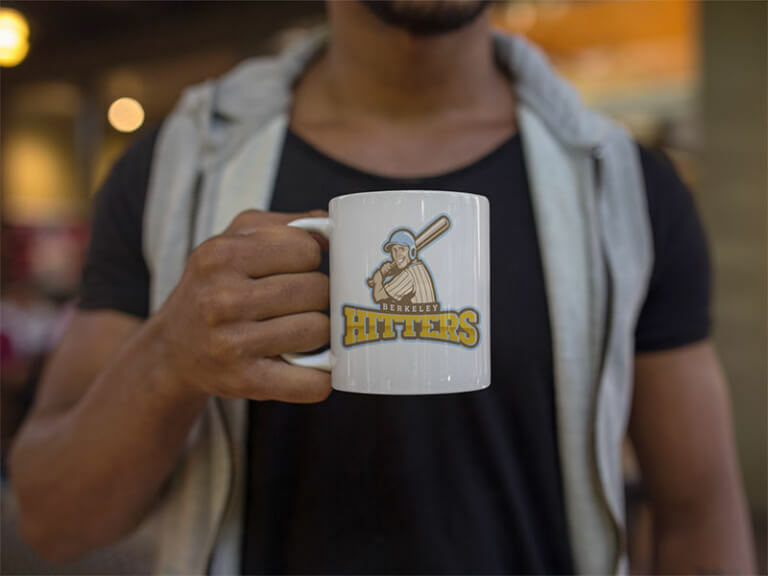 Looking to Promote Your Sports Team Like The Pros? Then you’ve come to the right place. We’ll show you how to make beautiful sports uniforms to flaunt your team’s colors with pride. Whether it’s a little league, amateur or college team, you will want to build professional graphics that will take it to the next level. 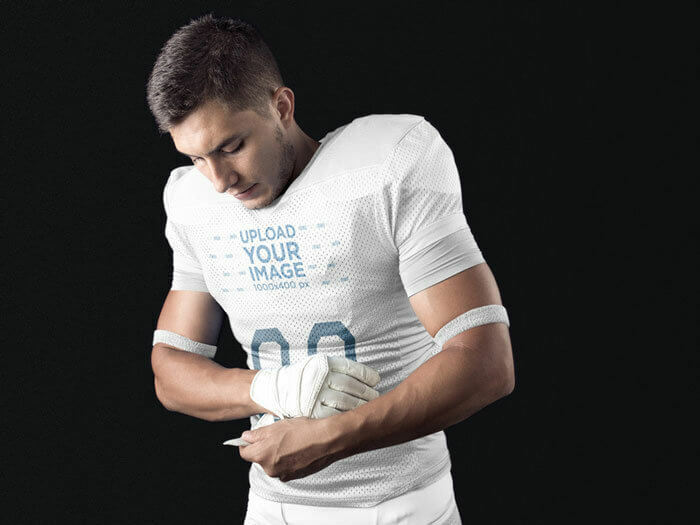 Placeit has a set of templates and tools designed to make these processes easier, from designing a unique logo that represents your team’s identity and values, to showcasing it with mockups and even choosing a jersey supplier that will print out the actual uniforms, we’ve got you covered! Now, Make Some Jersey Mockups! Your sports team needs a logo. Why? 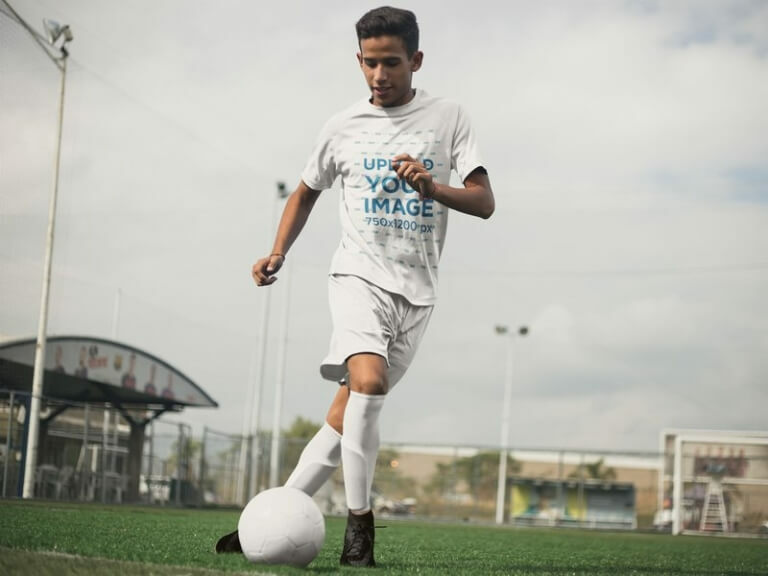 To keep players motivated, for team identity, team representation and recognition, to portray professionalism, to obtain exposure, to get fundraising, you name it! 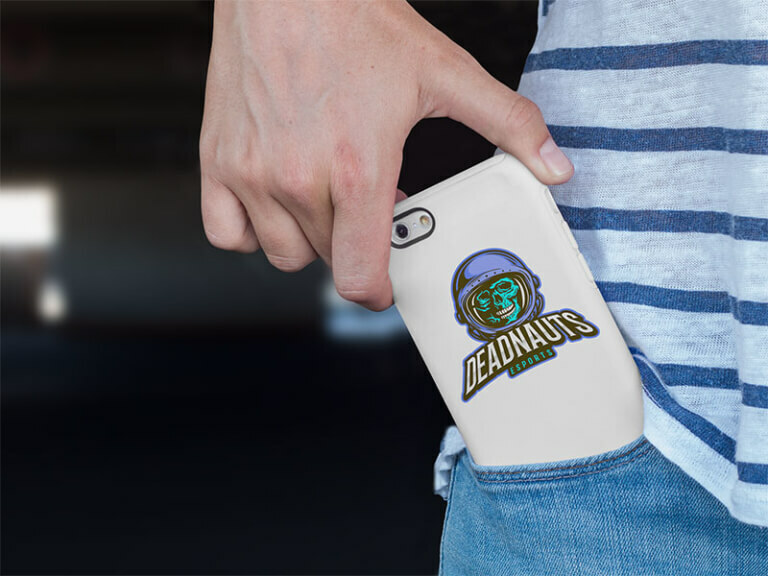 We understand that coming up with a logo may not be a priority, winning games and entering tournaments is! Which is why Placeit’s sports logo maker is here to save the day. 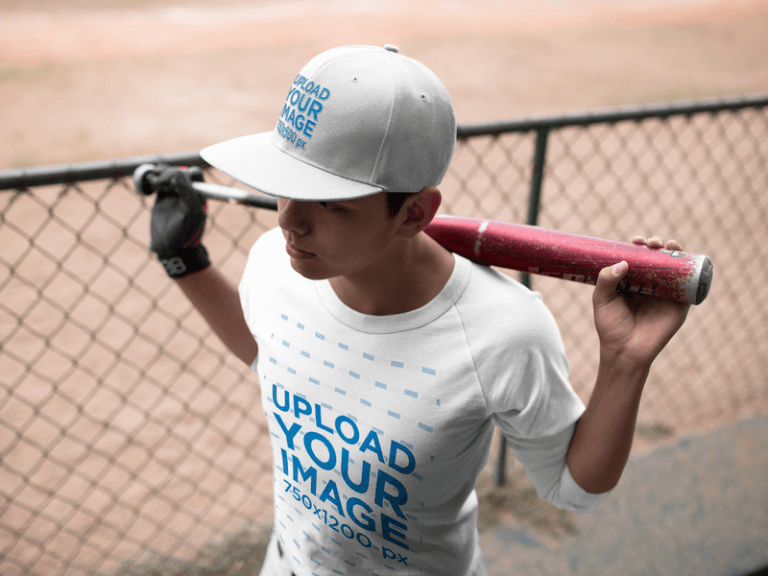 Just select the logo maker that matches your sport and customize it! Why Use Placeit’s Sports Logo Maker? Get a ready to use logo in seconds, no more waiting around! No need to download anything, the logo maker works straight from your browser. Dozens of preset fonts and graphics to put together the perfect logo! You don’t need to be or hire a designer! No design skills or knowledge required. 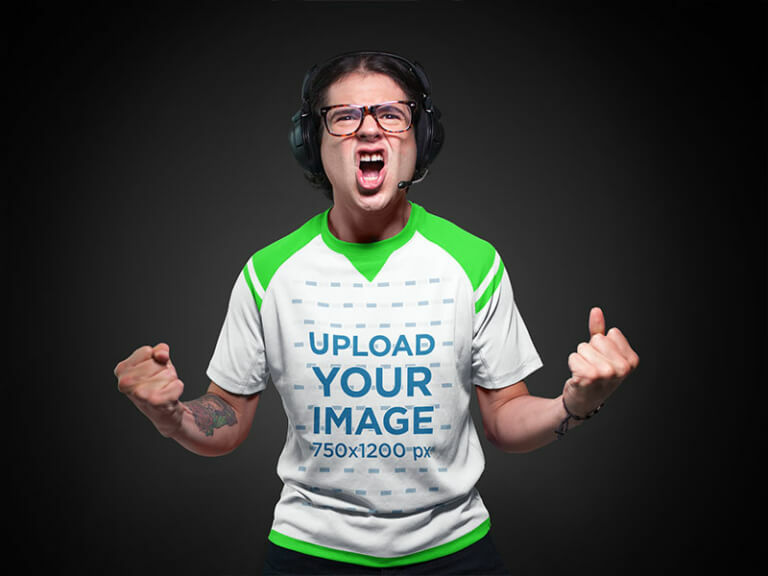 Now that you have your awesome logo ready, you will want to see how it looks like on real jerseys and uniforms before printing out a bunch. You may want to try different combinations of color garments, stripes, decorations, etc. 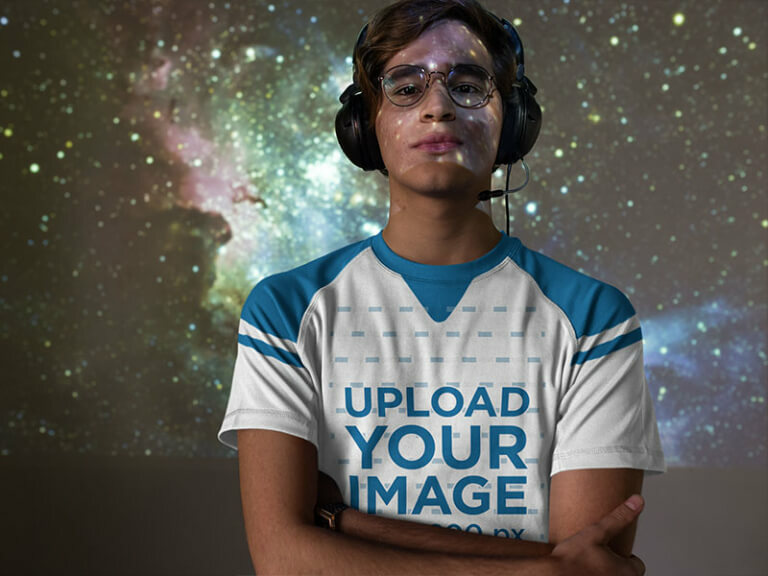 Placeit’s jersey mockups let you do just that by allowing you to display your team’s logo in real life garments being worn by pro players. And the best part is there’s a uniform builder for every sport! 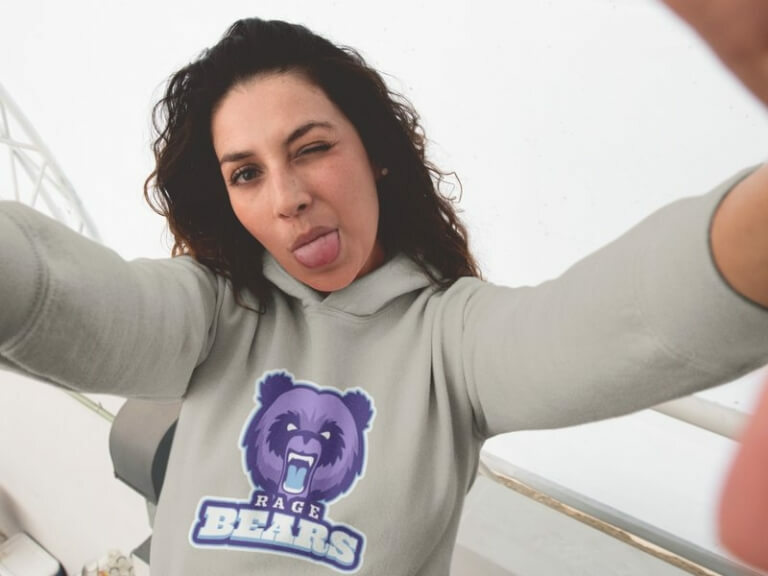 Whether you are looking to display your team’s brand new logo on a pro jersey, a raglan shirt, helmet, hat or tee, there are all sorts of gear, garments and equipment to choose from. 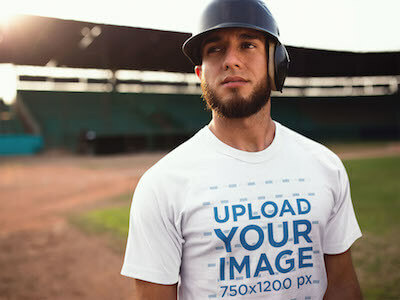 You can send over the mockups to your print shop to make sure they logo will be in the correct proportion and position. You get to show a preview of how the uniforms will look to the rest of the team to get their approval before ordering a bunch of jerseys. 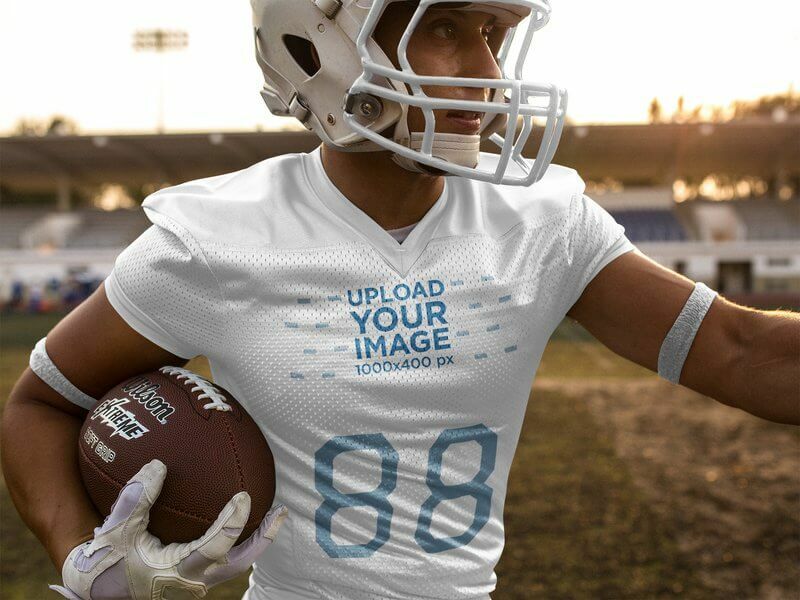 If you happen to be a graphic designer, these jersey mockups will allow you to showcase your work with real players wearing real garments. 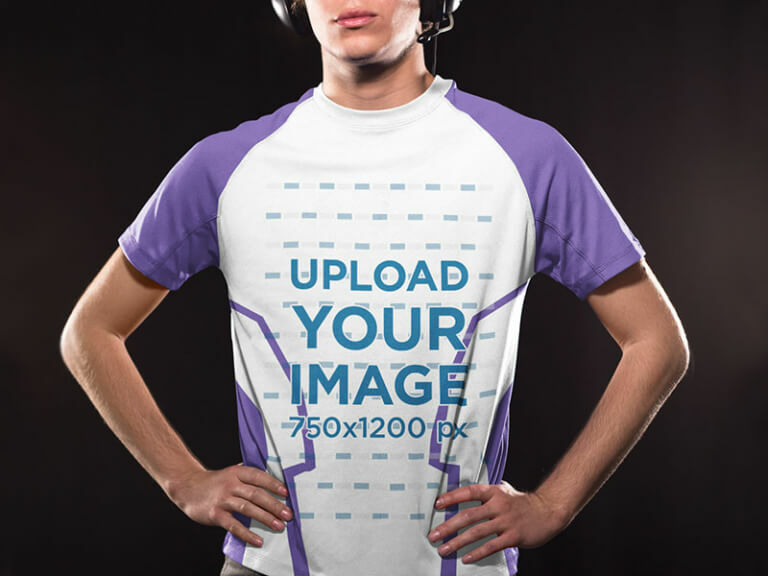 Or let’s say you are a jersey provider, then Placeit’s mockups are perfect to display your products and services . Custom logo for the team? Check. Uniforms approved by all players? Check. Roster of sizes per player? Check. Determining a clear objective when choosing which businesses are a good match to support your team. Researching potential sponsors to get to know the best way to approach them. Some ideas of what can your team can offer in exchange – without breaking the bank! 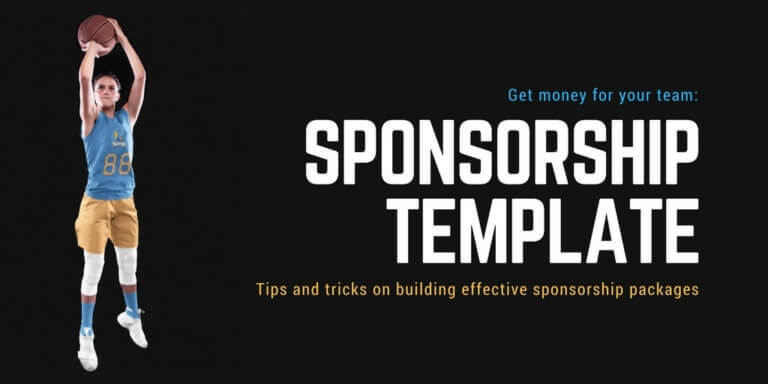 A case example that walks you step by step on how to build your own sponsorship template. 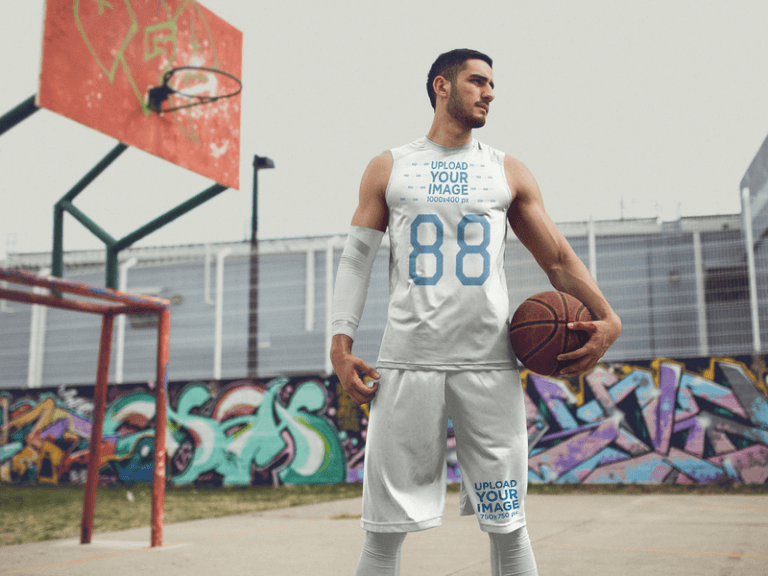 We are aware just how big the online world of jersey customization is, and how it might be a bit overwhelming when all you want to do is order some custom uniforms for your team. 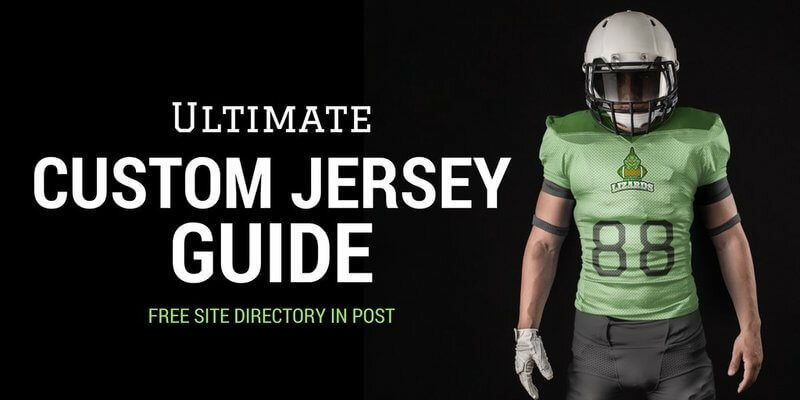 To avoid you that hassle, we went on to build a directory of the main custom jersey websites . This way all you need to do is use the filters on the table to sort out your requirements and the search will narrow down to show you the services that will fit your needs so you can easily compare up to fifteen different sites to decide which is the best one for your team in an easy one-stop view. 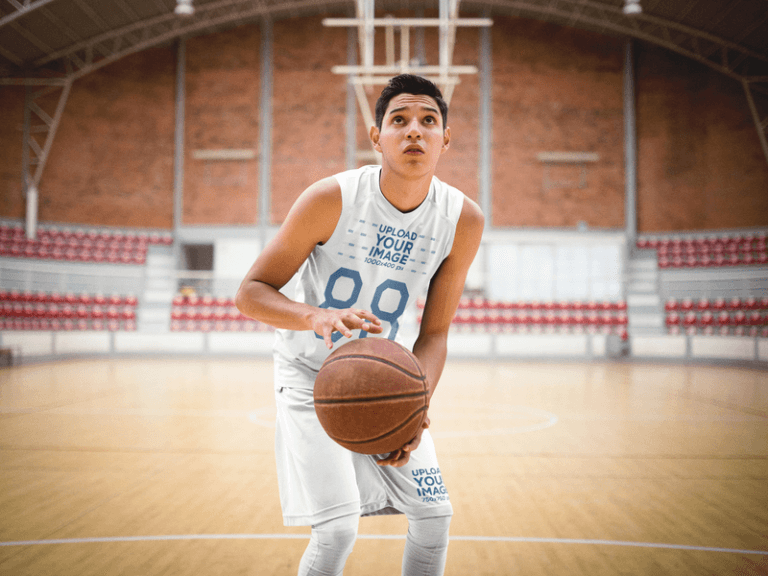 Your players are all set up by now, their shiny uniforms are on their way ready to make them shine on the court or field. 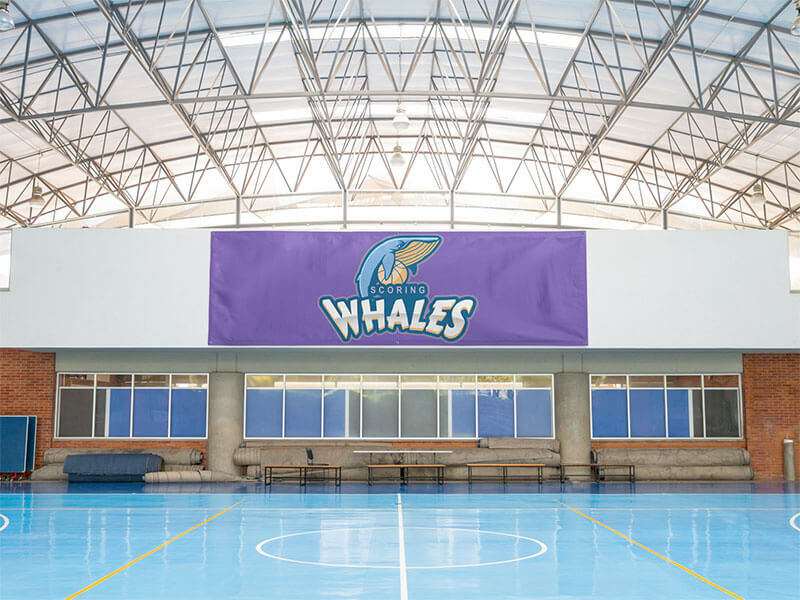 Now that you have a logo for your team, you might as well make the most of it! Want the entire team’s entourage to dress up for the occasion? 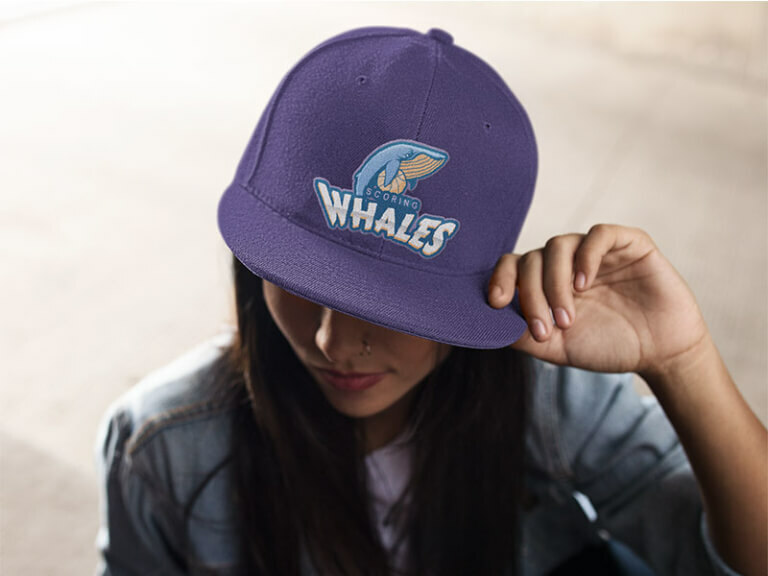 Make custom merchandising with your team’s logo for them to wear for every game! 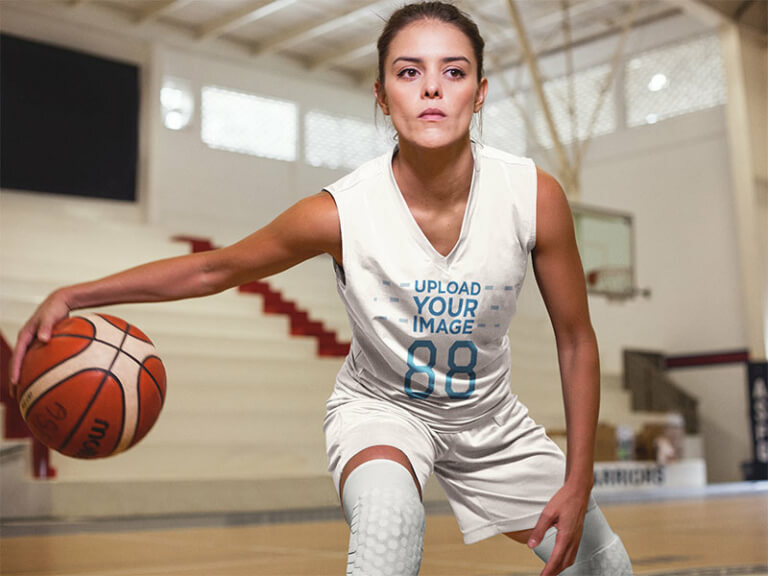 There are hundreds of items for you to print your logo on, from apparel to mugs, phone cases, hats and even banners that will dress up the court. Use Placeit’s mockups to promote these items on social media and get some extra profit from these sales. With the right tools and tactics under your sleeve, you are ready to take your team to the next level. 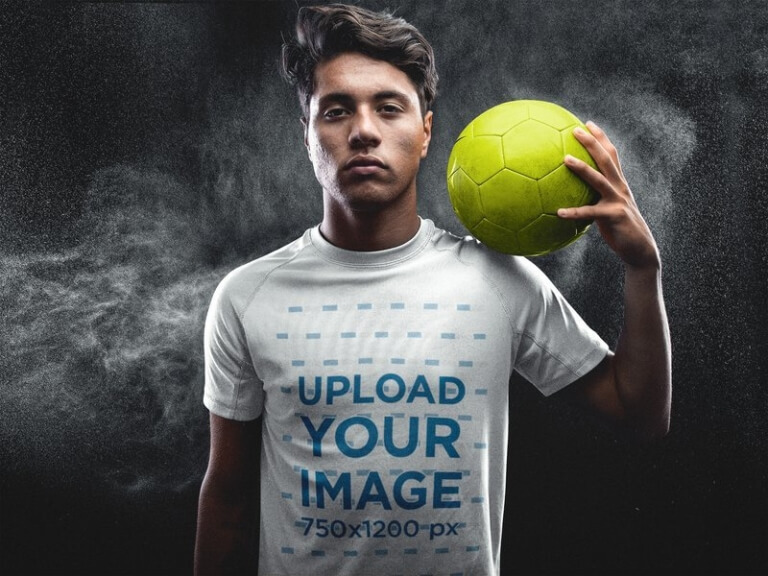 Go make the first move and design a logo for your team to start off on the right foot.